With U.S. auto sales expected to weaken in 2019, analysts are warning that car manufacturers might have to curb their production, according to an article by WSJ. 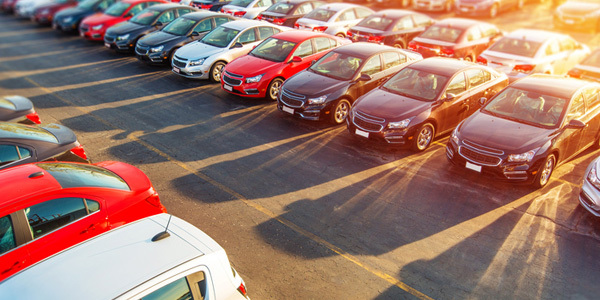 Many car dealers are beginning 2019 with a heavier inventory of unsold vehicles on their lots, with approximately 3.95 million vehicles on dealership lots at the end of January. U.S. auto sales peaked at 17.55 million three years ago, and industry forecasters and some auto executives predict sales this year will fall well below that figure, dropping to under 17 million vehicles for the first time since 2014, according to WSJ. Automakers sold 17.3 million vehicles last year in the U.S., a surprisingly strong performance that defied many industry forecasts, but this is something that economists associate with the tax-reform package that encouraged companies to buy more company vehicles all at once because they could be written off all at once, according to WSJ.